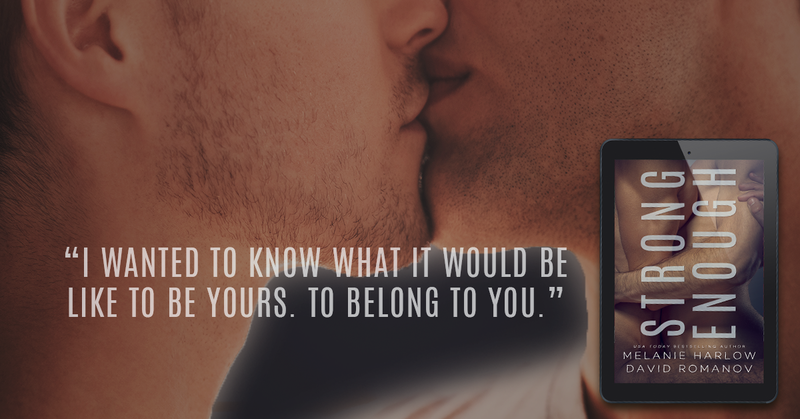 I love m/m books so when I saw that Melanie Harlow was putting out her first in this genre I jumped at the chance to read it. Of course she and David have given us an excellent read. Every character in this book are wonderful. From the main ones Derek and Maxim to the supporting characters Ellen and Gage. Derek is still trying to find his one. He wants a family, a wife and kids. 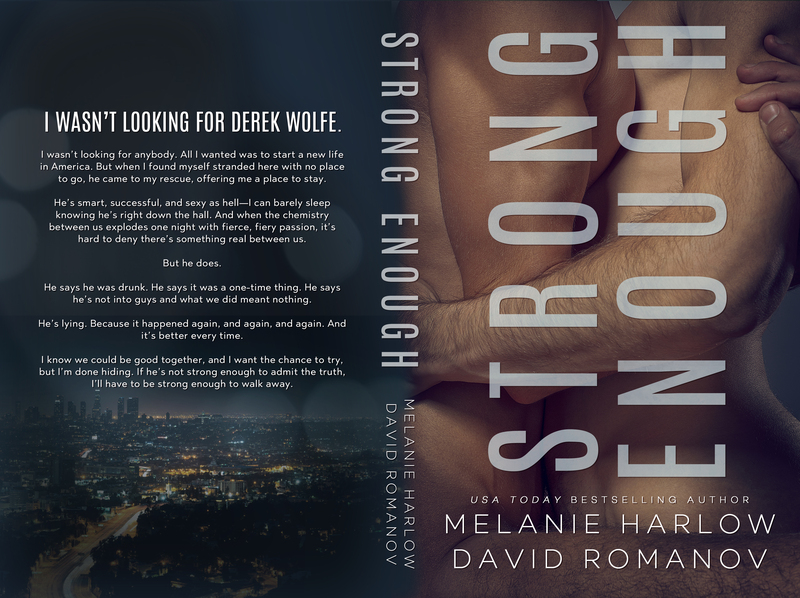 When Maxim's first trip to America his bag is stolen and he's left with nothing but the clothes on his back and his passport, Derek comes to his rescue and gives him a place to stay. There is a mutual attraction right from the start. Derek has hidden these urges for years but Maxim there maybe no way to hide. This a very heart warming read. The writing was fantastic and I loved the story. I definitely recommend it all the m/m lovers out there. It's really a great read.